Your website is an untapped source of leads and customers you could be getting right now. How can you unlock it? 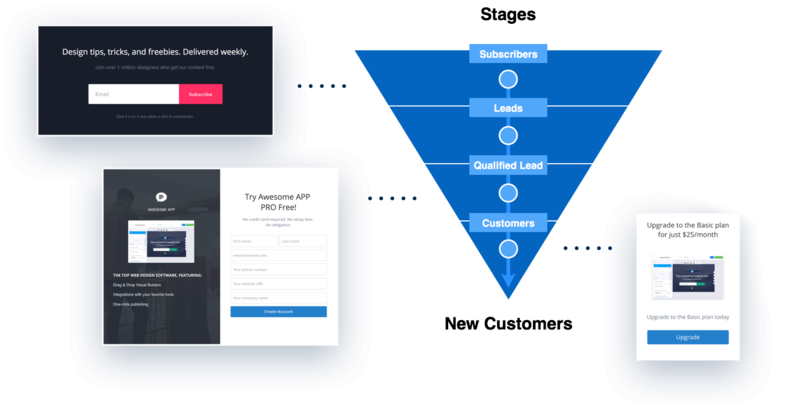 ConvertFlow turns each page of your website into a high-converting source of qualified leads and buyers, using targeted calls-to-action & beautiful lead flows. And our team of conversion marketing experts and professional designers will set it up on your site for you, in 14 days or faster. 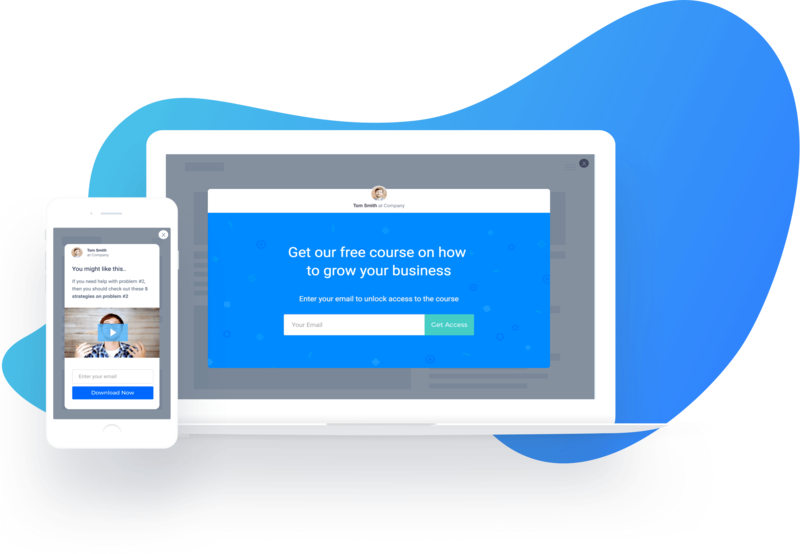 ConvertFlow's professional designers will leverage assets and theme styles from your website to craft slick CTAs 100% customized for your brand. 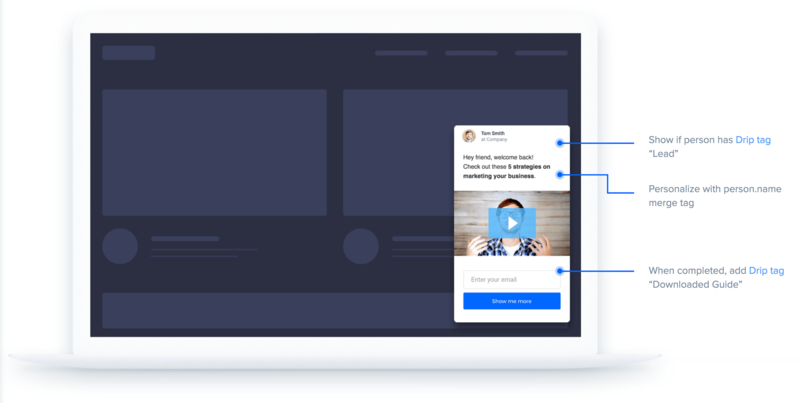 Also, by providing us with a picture of you or someone on your team, we'll give your CTAs a personal touch so you can start building a relationship with your visitors. 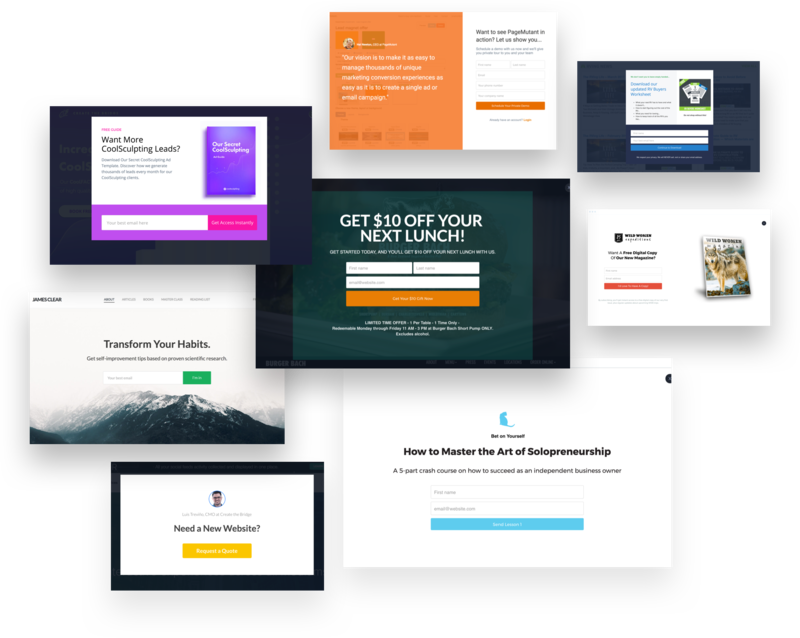 Once all of your CTAs are created, you'll join us for a quick screen share, to set up the targeting for your CTAs, so you can start seeing results. 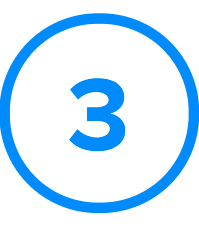 We'll also assist you with getting your CTAs synced with your marketing automation. Got marketer swag? 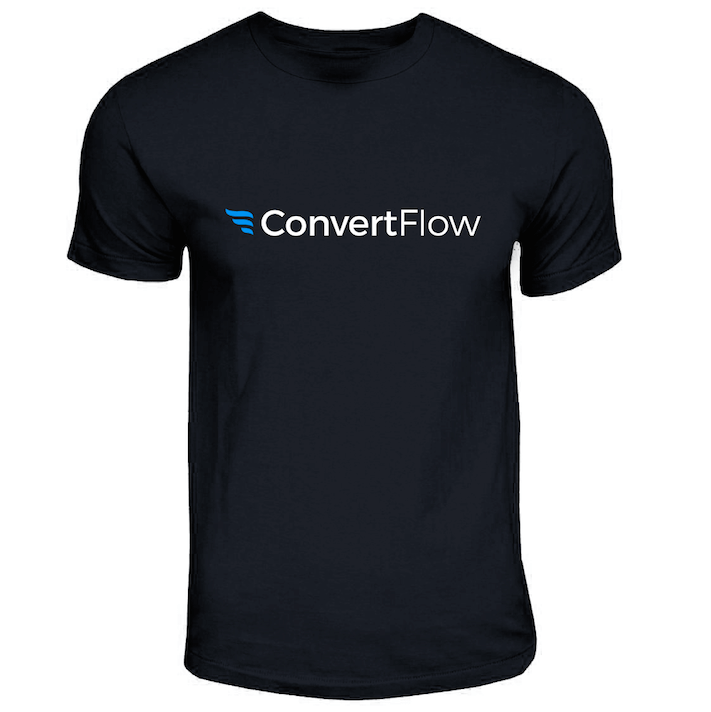 As a ConvertFlow conversion marketer, you'll be proud to wear this limited-edition ConvertFlow t-shirt, while representing our fast growing community of marketers. Go annual today, and we’ll ship it out to you A.S.A.P. 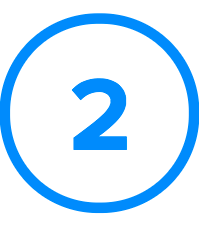 This is a complimentary onboarding service we provide as a bonus to going annual, however you'll still be managing your ConvertFlow setup after we're done. What if we get 1 million+ uniques? 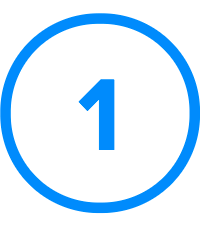 If you get much more than 1 million visitors a month, let's chat. What happens if we exceed the limit? 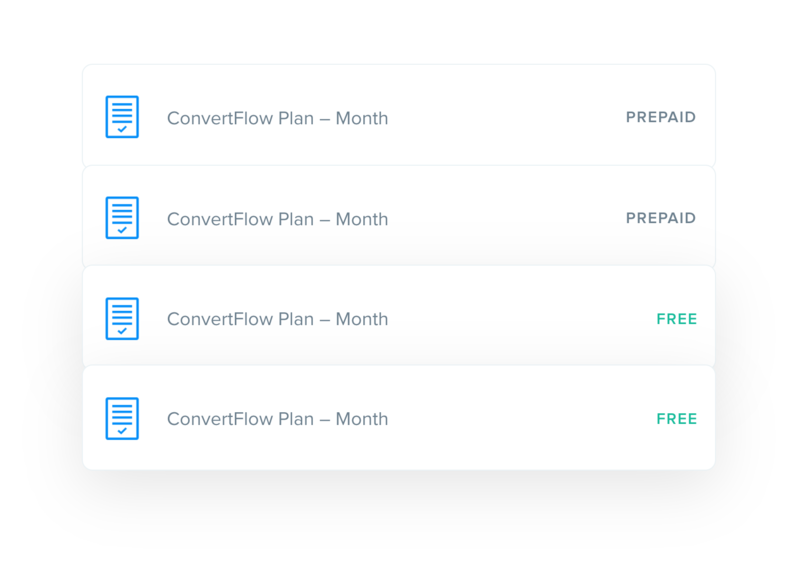 Your ConvertFlow will stay active (of course), and if you exceed your limit multiple months in a row, we'll reach out with a way to cover your extra usage.